Zee News television now converted to Free-To-Air from pay TV. National Hindi news channel Zee News of Zee TV network is now available in free to air TV (FTA) mode. The decision was taken at a board meeting held on 6 May 2016. One feature flagship television channel of Zee Media Corporation and a subsidiary of Essel Group, the channel Zee news was established in 1999 and is one of the top Indian news and current affair TV channel. It should also be noted that CEO ZMCL Bhaskar retrieves Recently moved to Zee UNIMEDIA Limited as president and chief innovation and growth officer. 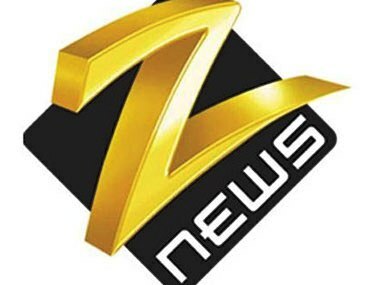 Zee Media Corporation Limited is one of the largest TV network in India with 10 news channels of information, the publication Mumbai, newspaper DNA and digital properties zeenews.com and dnaindia.com. So, it is a great move from Zee TV network to convert Zee news from pay TV channel to free to air FTA TV. We can expect that more television channels of ZEE TV network will become FTA, free to air for their better growth.